Located opposite Musgrave Park in South Brisbane, the club is situated near both West End and the Southbank Parklands. Walking distance from South Brisbane train station and South Bank bus station, the club is conveniently located close to public transport. The Greek Club is located less than 30 minutes from the airport, 60 minutes to the Gold Coast & 90 minutes to Sunshine Coast. There are numerous accommodation options available around Brisbane to suit your individual needs. We can provide you with a list of accommodation including Hotels, Motels, Apartments and Bed & Breakfasts that are all in close vicinity to The Greek Club. 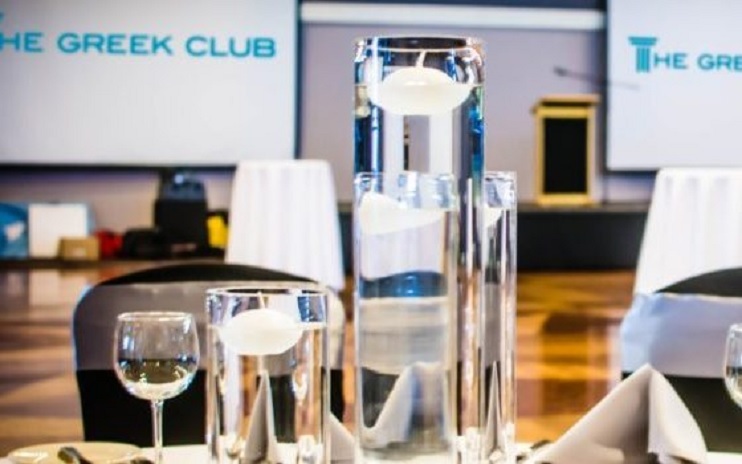 We have special rates with select accommodation venues if you are holding your event at The Greek Club. Please ask us for further details. 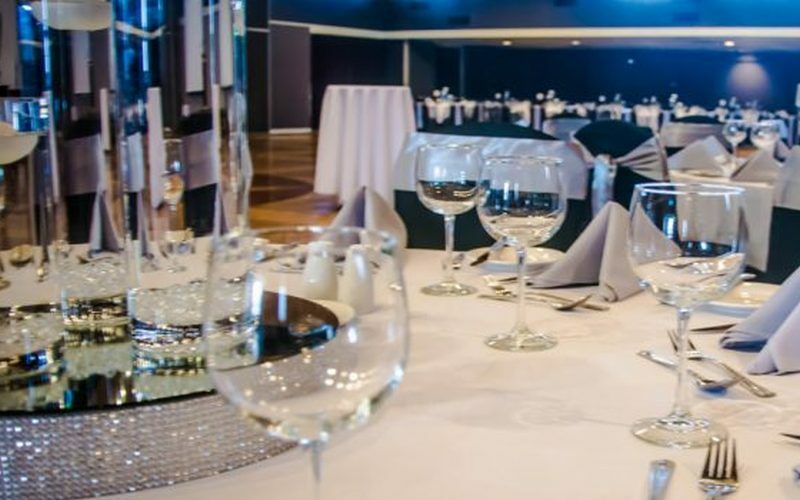 The Greek Club can cater for cocktail parties up to 1400 guests and for sit down dinners up to 800 guests. Our very experienced Chefs will create a wow factor with any meal they serve. Being The Greek Club, you can trust that we are experts when it comes to authentic Greek cuisine, and you will find an abundance of delicious Greek options in our menus. Our Taverna chefs were traditionally trained in Greece and pour their passion for authentic Greek cuisine into all of their creations. Of course, we understand that some occasions call for more of a fine-dining experience, and we are proud to also offer modern Australian cuisine, designed by Executive Chef Jean-Louis Beaulieu. We are able to tailor all menus to suit any dietary requirements your guests may have. 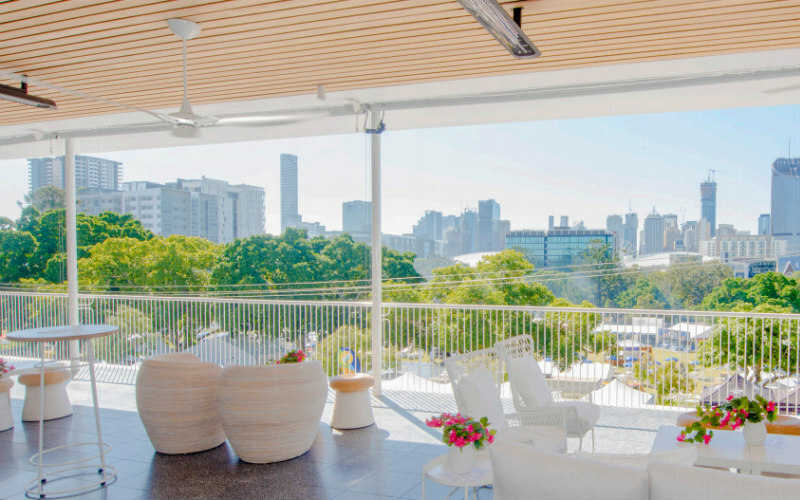 Following a major renovation, The Greek Club now boasts one of Brisbane’s finest locations for events with stunning city and park views. 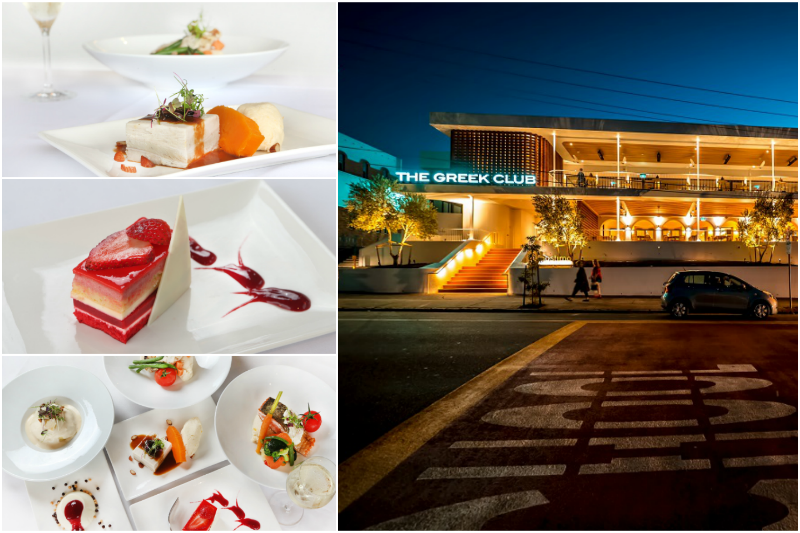 The Greek Club introduces an exquisite new modern Australian functions menu designed by Executive Chef Jean-Louis Beaulieu. 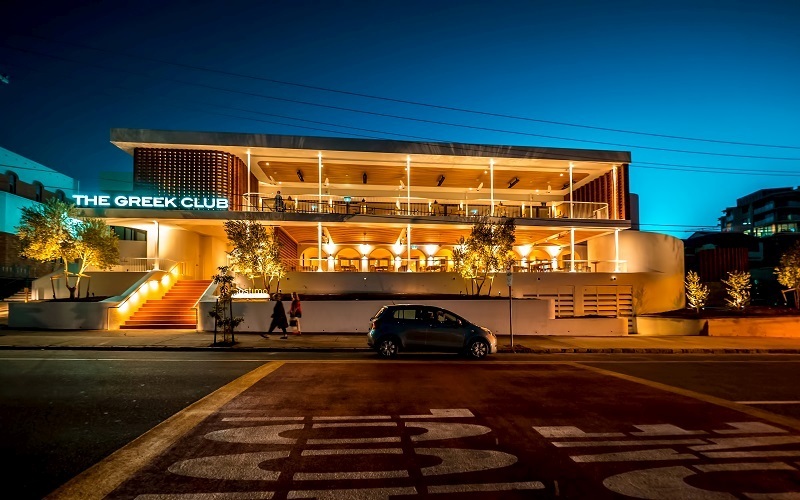 After a $3million full renovation, Brisbane’s iconic Greek Club is on the threshold of a new era, one where Hellenic Hospitality remains firmly as the mainstay.